> Presentation Materials>Polythene Bags>Resealable poly bags. Approx. 5.7 cm by 5.7 cm, pack of 100. 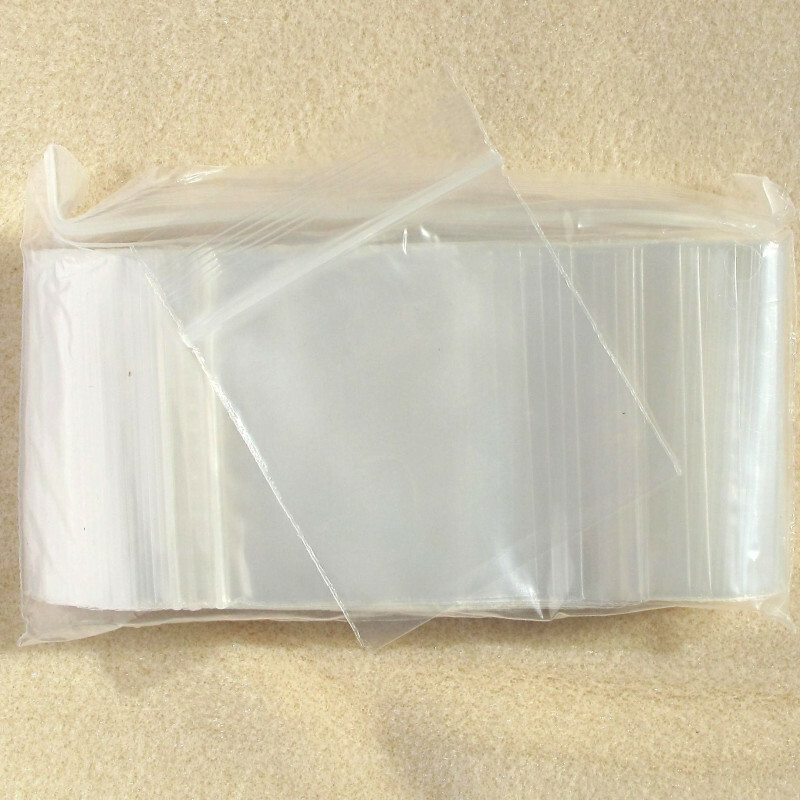 Resealable poly bags. Approx. 5.7 cm by 5.7 cm, pack of 100. Resealable Poly Bags. Approx. 5.7 cm by 5.7 cm (Approx. 2.5" by 2.5"), Pack of 100.